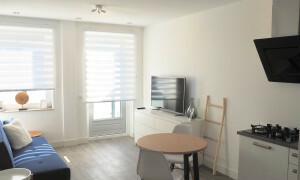 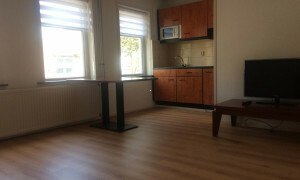 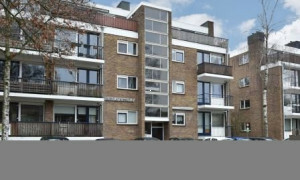 Lovely furnished Apartment with balcony for rent in Amersfoort with 2 bedrooms and situated in the Leusderkwartier district. 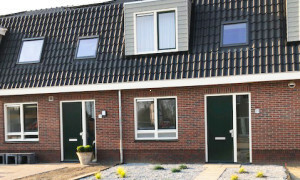 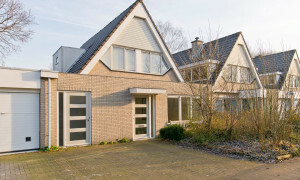 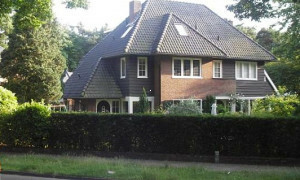 Lovely House for rent in Amersfoort with 2 bedrooms and situated in the Randenbroek district. 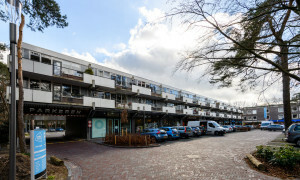 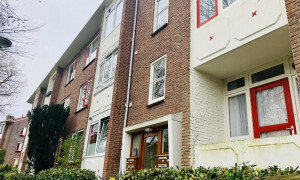 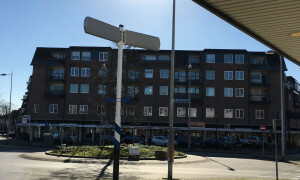 Lovely Apartment with balcony for rent in Zeist with 3 bedrooms and situated in the Zeist-Oost, Zeister Bos en omgeving district. 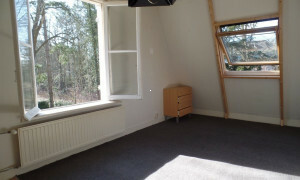 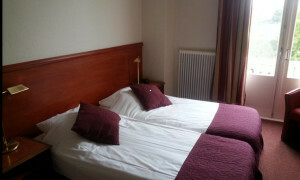 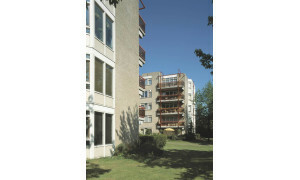 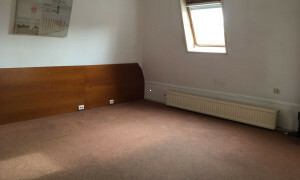 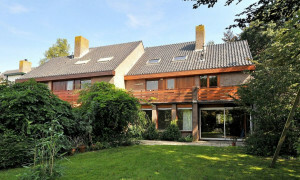 Lovely furnished House with balcony for rent in Amersfoort with 3 bedrooms and situated in the Leusderkwartier district. 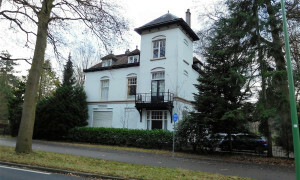 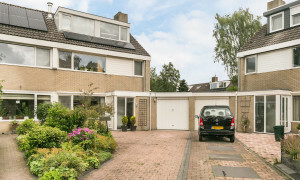 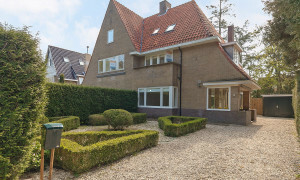 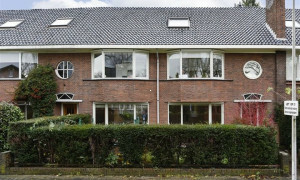 Delightful upholstered Villa with garden for rent in Zeist with 4 bedrooms and situated in the Centrum Zeist district.